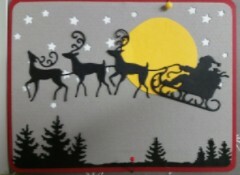 Christmas is just 40 days away! 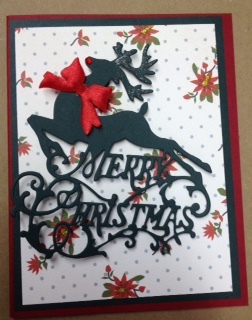 Check out our Christmas dies, stamps, and embossing folders! 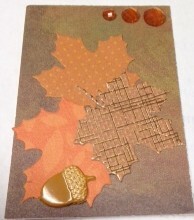 Join us Tuesday, Nov. 15th at 630pm for a Demo of a Four Fold Card by Sandy Booth. Your going to love it! 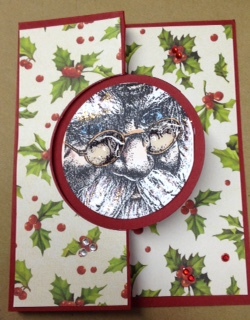 Did you make a card using Sherry’s double Z fold card or her little note holder? 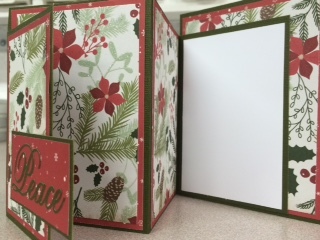 Be sure to bring in a sample to share with the group and you will be entered in a drawing for a small prize. *Up to 2 Cards per person is permitted. 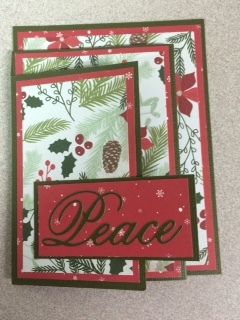 *It would be nice if the cards were made with supplies I can stock in the store, since many people like to make the ones they like. But it is not mandatory. 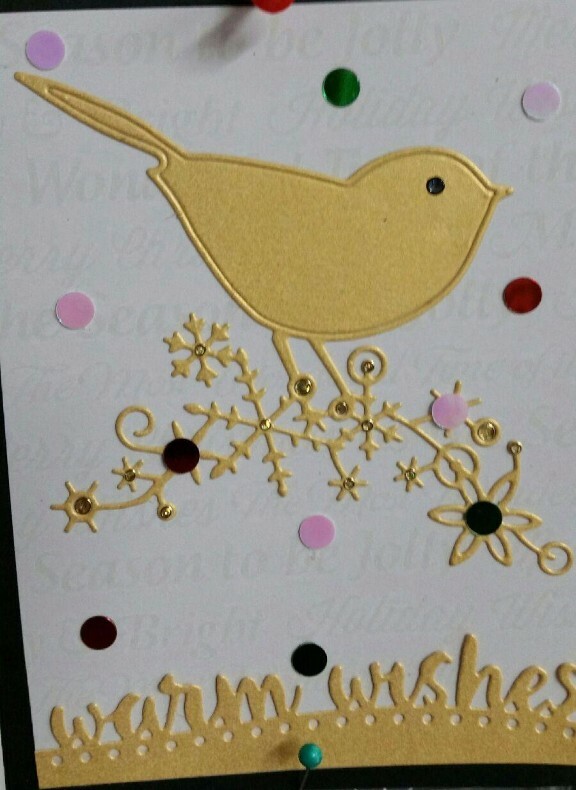 *The card/s should be submitted in a plain white envelope with your name on the outside.DO NOT put your name anywhere on the card itself. I’m looking forward to some AWESOME cards! 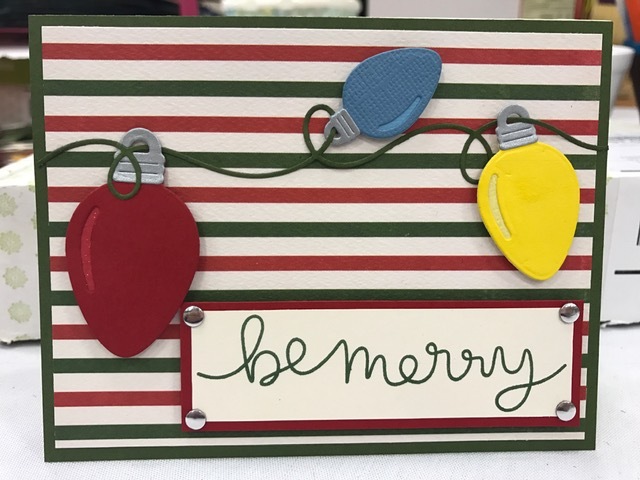 I was happy with the turnout for the Card Buffet. 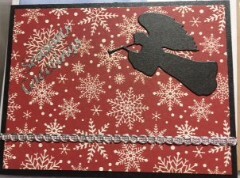 But I over stocked a bit, so there are plenty of card kits for sale in the store if anyone needs quick Christmas cards. 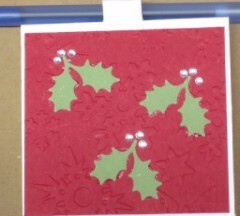 You may need to provide own embellishments on some of them. 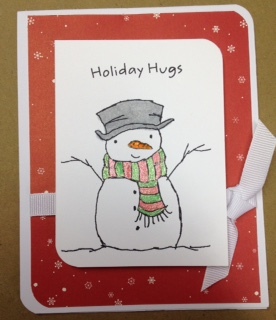 Come make Christmas cards with us! 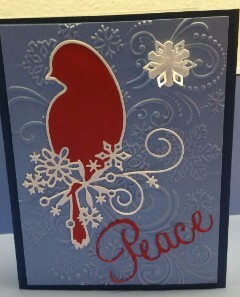 Thursdays 1-6pm two designs, $1 per card, repeats on Saturdays 1230-330pm . 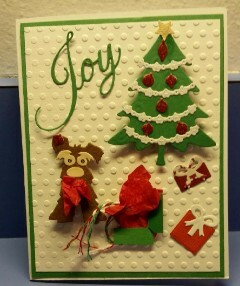 We provide all the materials.It is lots of fun! Pictures usually posted on Facebook by Wednesday pm. Coupon Week is back! 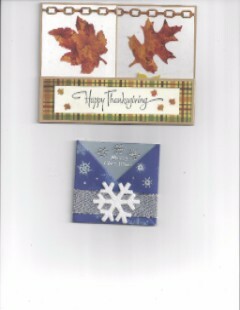 Bring in your Michael’s, Joann’s or Hobby Lobby coupon and we will honor it for up to 40% off any one item. 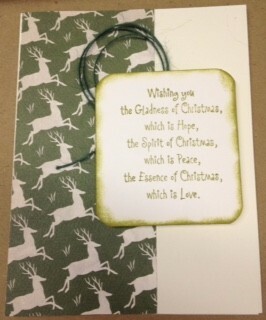 (not good on special orders, “held” items or items already marked down or on sale). 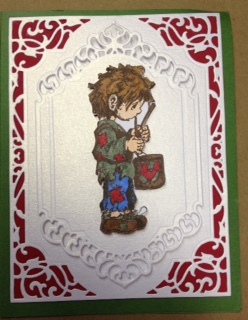 We just got in some very cute Christmas Art Impressions stamp & die sets! And we now have all of Stacy’s new Americana Quilt in stock. 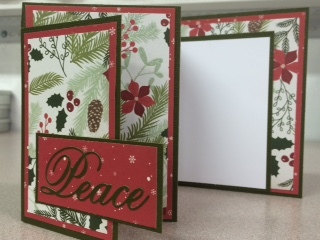 Join us Tuesday, Nov. 8th at 630pm for a Demo of a double Z fold card by Sherry Baas. It looks like a fun new card! 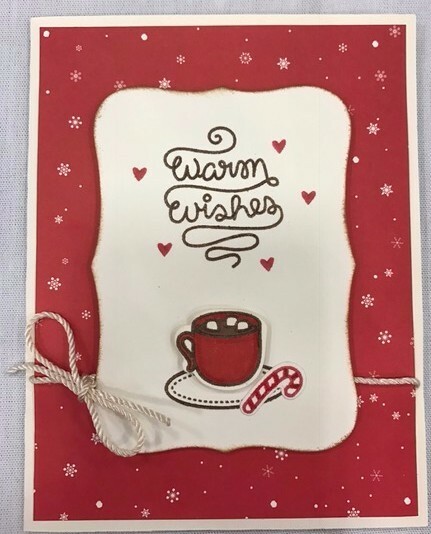 Did you make a card using Stacy’s new stamps ? 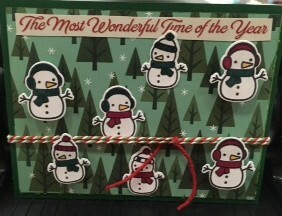 Be sure to bring in a sample to share with the group and you will be entered in a drawing for a small prize. We are accepting reservations for the kits to be made during the buffet. If you will not be making the kit at the buffet, let us know when reserving. 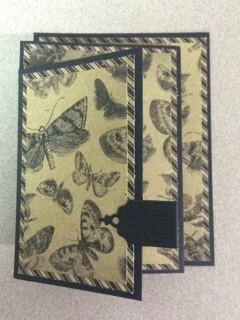 Our Artist Trading Card club, headed by Peggy Packer, is in full bloom! If you think you may be interested, let me know and I will get you the details! It is free and fun! 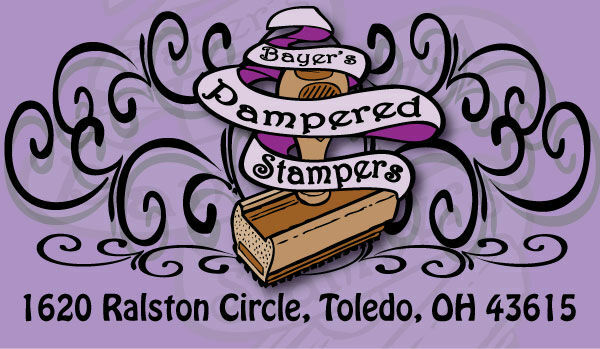 Peggy has posted some pictures of completed cards on the Bayer’s Pampered Stampers FaceBook page, check them out! If you want to participate in special “themed” trades, let Peggy know. We are planning both Halloween and Christmas themed trades.